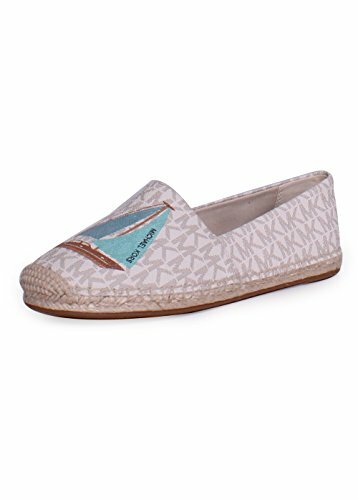 MK Kendrick Slipon 6 Vanilla by Michael Kors at Toad Lily Press. MPN: 40S7KNFP2B-150. Hurry! Limited time offer. Offer valid only while supplies last.